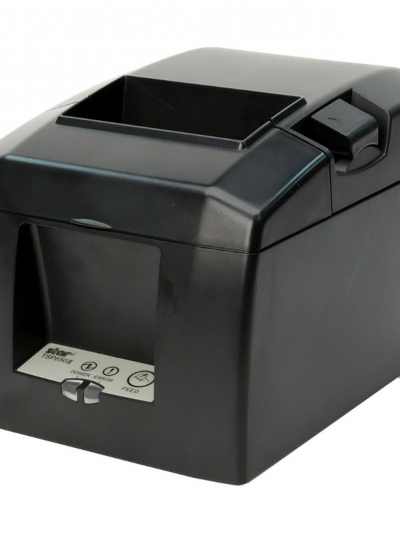 True to its motto – Always leading – Always innovating – Star Micronics is proud to introduce the mC-Print2, its mCollection 2-inch retail point of sale (POS) printer. 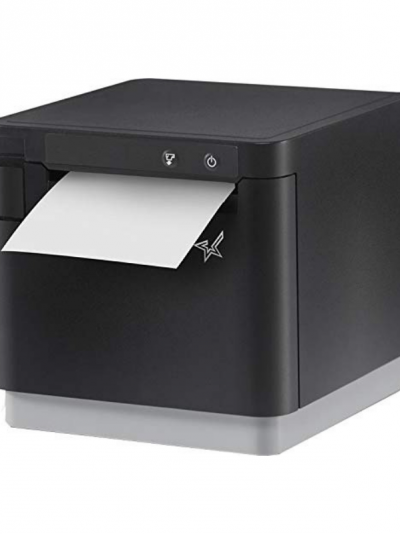 Star’s mC-Print2 artistically matches the sleek and modern design of tomorrow’s retail environment, while providing the exceptional functionality you need today. 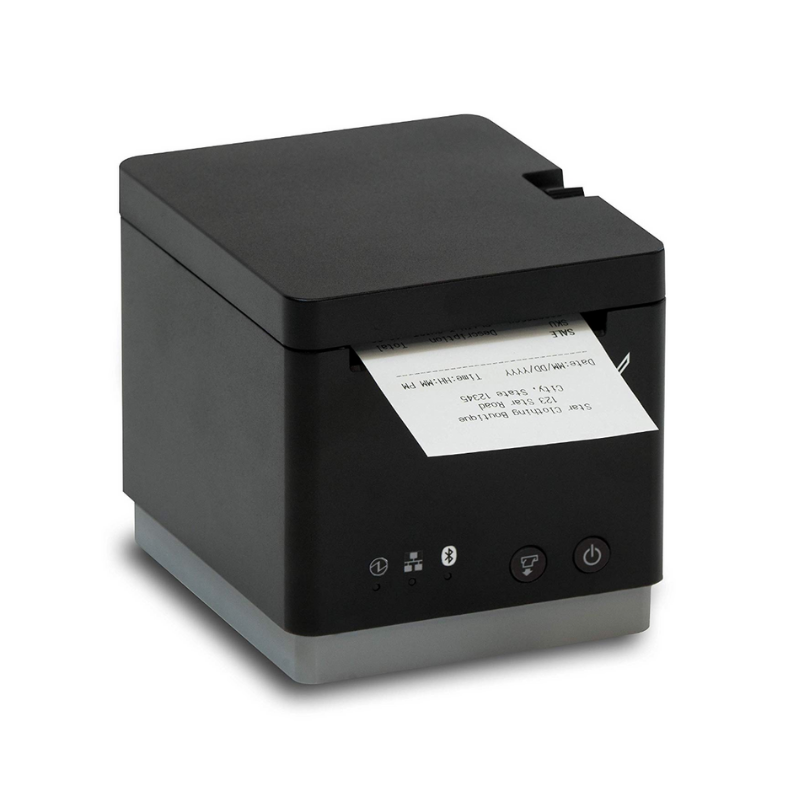 This top loading, 2-inch, compact receipt printer features multiple communication interfaces in one model: traditional USB and Ethernet (Local, WebPRNT and cloudPRNT). This flexibility makes it ideal for many applications, from legacy POS, to the latest tablet and web-based solutions in grocery, pharmacy, salon, restaurant, and other retail and hospitality environments. 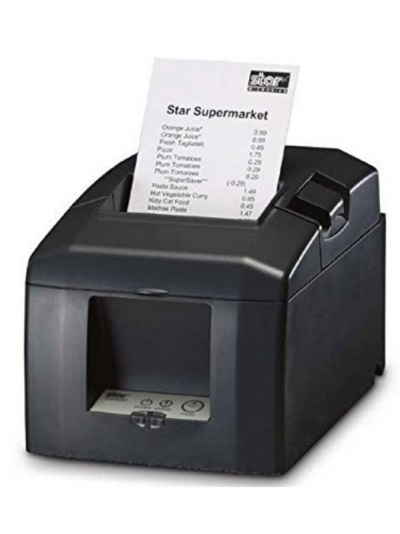 Environmentally conscious, Star and the mC-Print also support your “Go Green” initiatives to reduce paper waste by producing quality receipts on thin paper and reducing the receipt top margin to 2 mm. In addition to saving money on consumables, the mC-Print also helps keep costs down with easy set-up and installation. 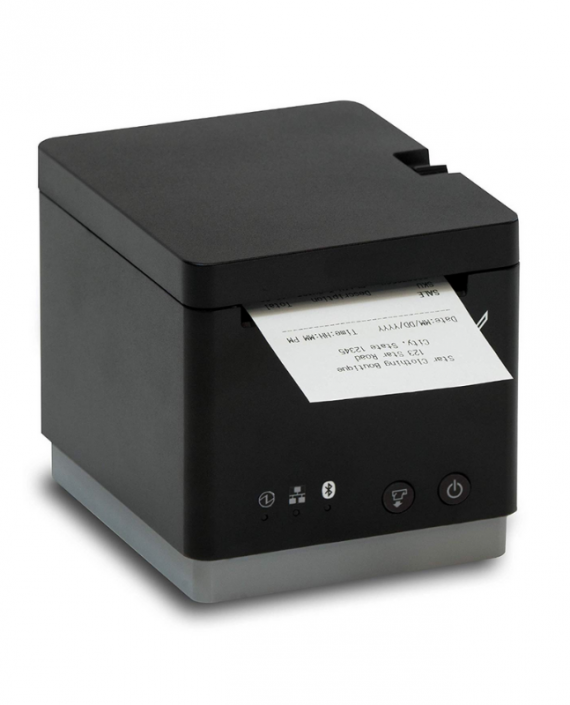 When you incorporate the mC-Print with Star Micronics Cloud Services with digital receipts, cloud promotion print management, and device management, you will achieve the next generation of POS printing through a wealth of onboard marketing and receipt tools that meet the demands of today’s — and tomorrow’s — multichannel world.